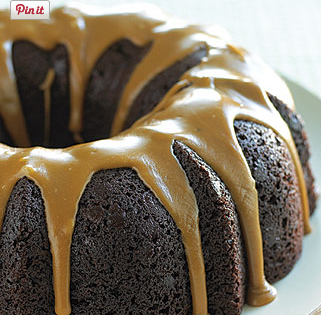 The only thing tastier than this delicious A&W Root Beer Bundt Cake is the root beer glaze drizzled on top! Beat lemon extract and A&W Root Beer; scrape down the sides of the bowl. Glaze:Combine all ingredients in a bowl. Bring the coffeehouse home with rich white chocolate flavor in a luscious, creamy blend. It's just what you need to stir up a moment of sweet inspiration and make your party your own. Beat vanilla extract and International Delight White Chocolate Mocha; scrape down the sides of the bowl.